Download a quick calculator, to determine how much money providers could possibly make against MSSP. Remember, 2019 MACRA base performance adjustment is 7%, with an additional 10% for Exceptional Performance. 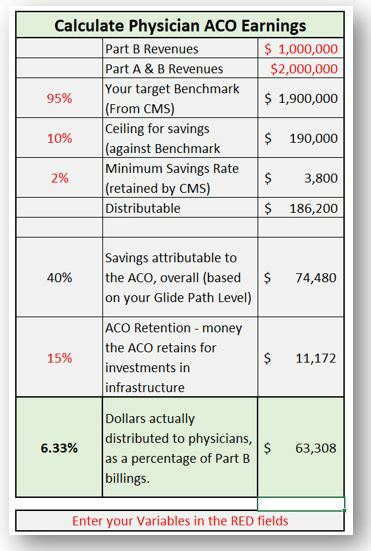 Even if CMS sliding scales reduce the numbers, your providers are probably making more money under MACRA than under MSSP!